Serbian and Kosovan officials in Brussels have failed to break the deadlock over the future of the breakaway province of Kosovo. The next round of negotiations has been scheduled to take place in Vienna on October 22. The direct negotiations between officials from Pristina and Belgrade are being mediated by diplomats from Russia, the U.S. and the European Union. 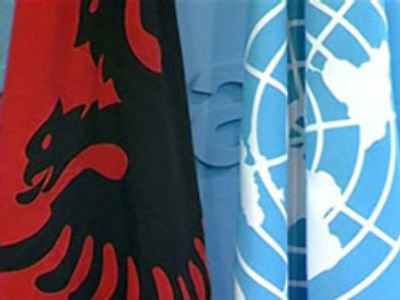 The so-called Troika mediators were called in after the UN Security Council failed to reach agreement on the province’s future. Kosovo's ethnic Albanian majority is demanding independence, a move the Serbs reject. On the December 10 the Troika is to report to the United Nations on the progress of these talks. Kosovo Albanians say they will unilaterally declare independence if no deal has been struck by then.